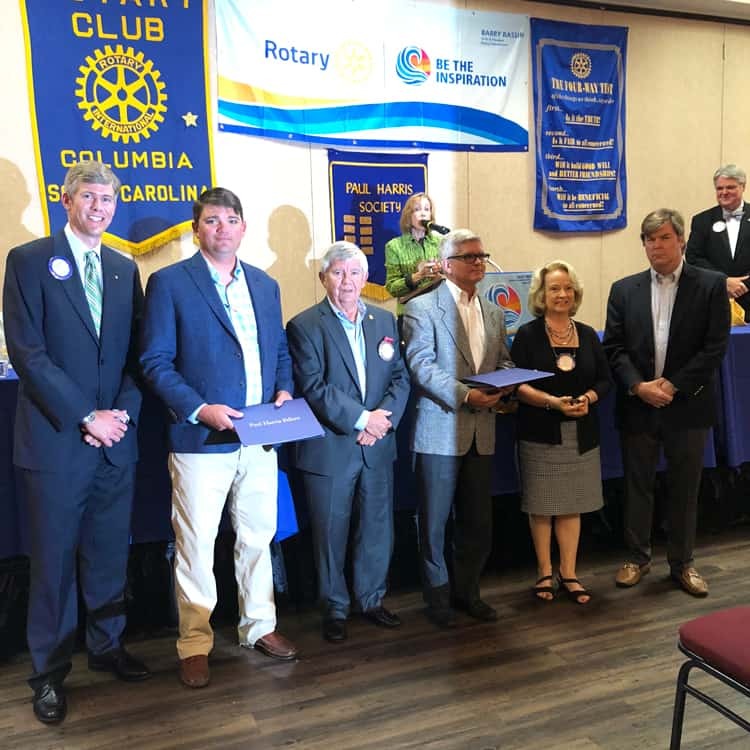 A big ole southern welcome to you, from the Columbia Rotary Club! Monday April 15th 2019 No MeetingEnjoy your Spring Break! See you Monday April 22nd! Rotary is a service driven, membership based Not-for Profit organization. 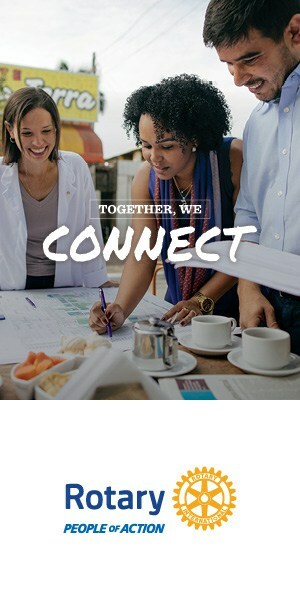 Our international vision statement is “Together, we see a world where people unite and take action to create lasting change — across the globe, in our communities, and in ourselves.” Founded in 1905 in Chicago because of the idea of one man, Paul Harris, Rotary is now a global network of more than 1.2 million members worldwide. Our goals are simple, promote peace, fight disease, provide clean water, sanitation and hygiene to everyone. We achieve these goals by focusing on global projects that help mothers and children, supports education and grow local economies. 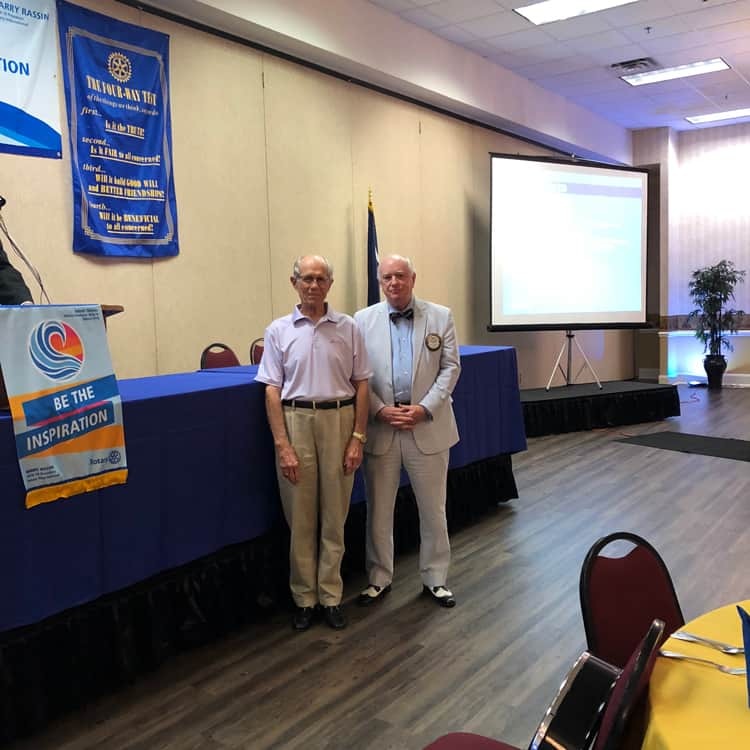 Find out more about Rotary and our service projects. 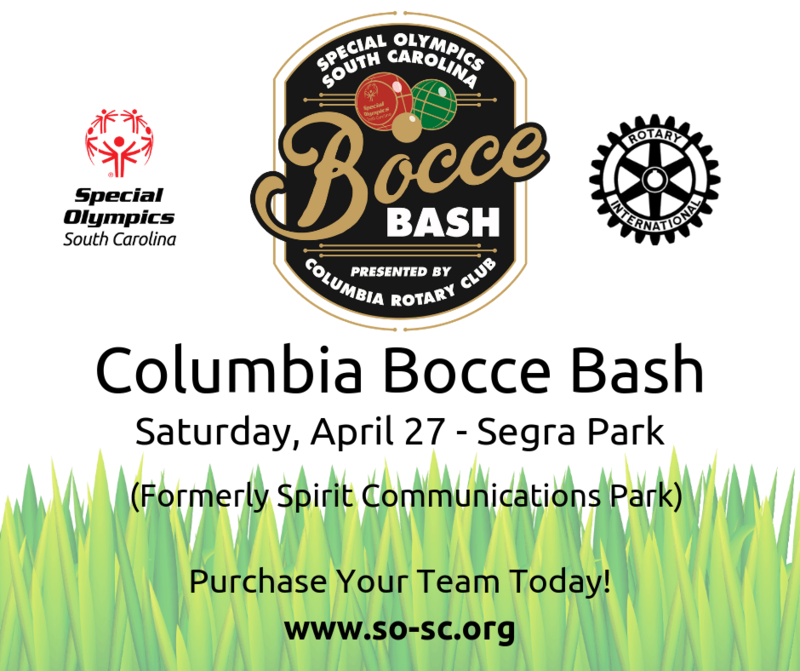 The Columbia Rotary Club is proud to present the Special Olympics of South Carolina Bocce Ball Bash on Saturday April 27th 2019. Starting at 8am you are invited to join us for a day of fun for everyone at Segra Park (formally Spirit Communications Park.) There will be lunch and drinks provided to all teams who will be competing to win the Bocce Ball tournament that day. All proceeds go to the Special Olympics of South Carolina and The Columbia Rotary Club. We hope to see you there! To be a member of a Rotary club means to put service above self. 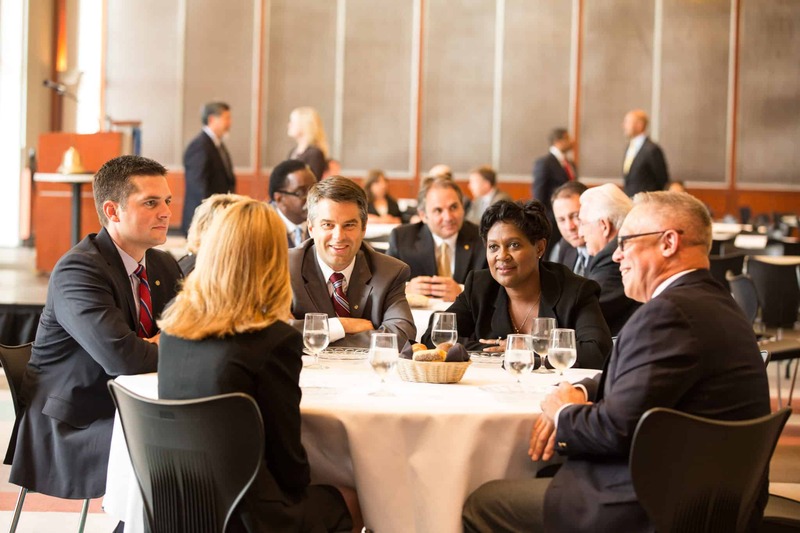 A rotarian is a leader within their community, someone who is strong and wants to see positive change. 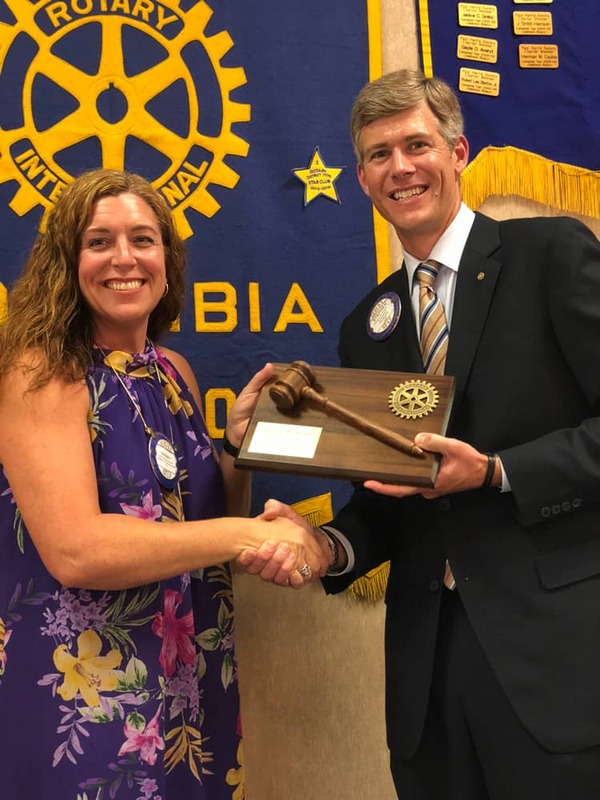 To be a member of a Rotary club means to not only donate money to causes but your time, volunteering is equally if not more important when working towards achieving goals like clean water and better education. 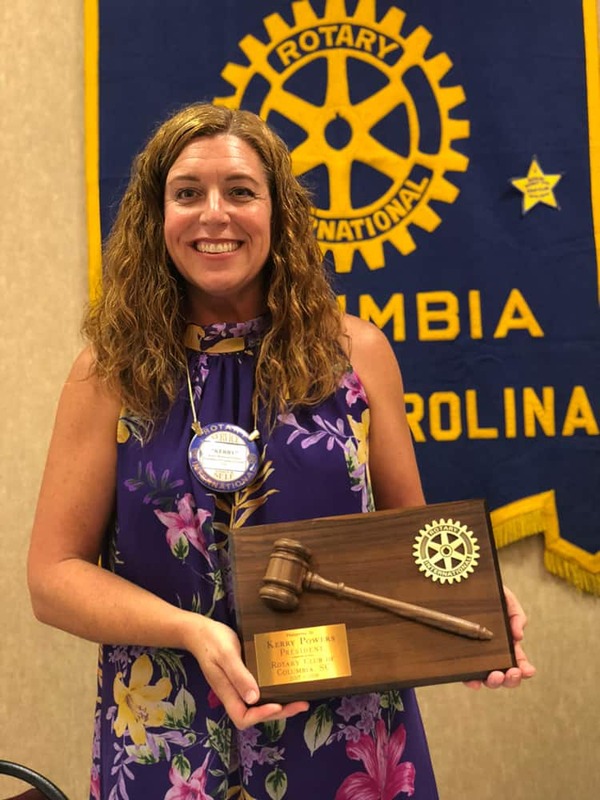 Lastly, to be a rotarian means to be equal with all members, to be willing to meet and connect with new people as you grow. 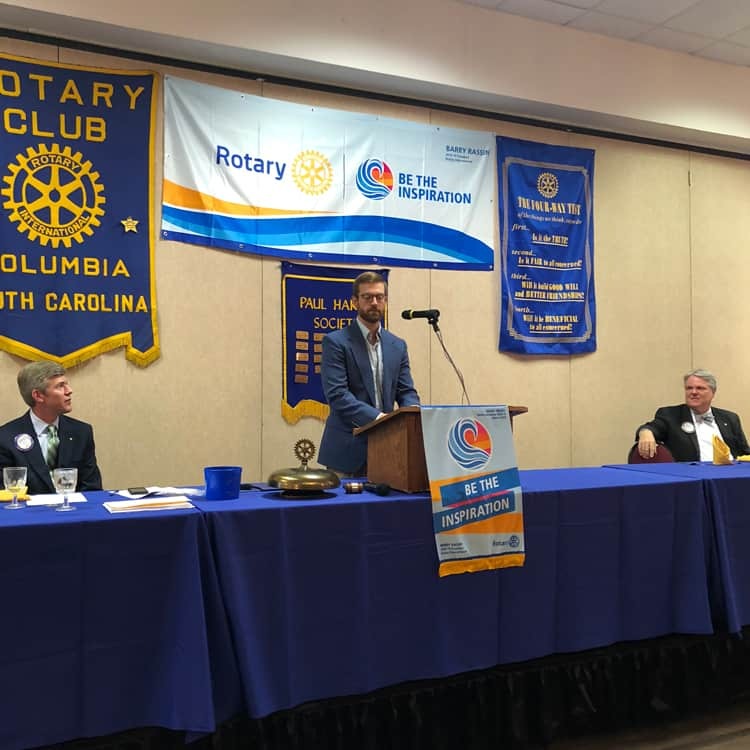 Interested in joining the Columbia Rotary Club? 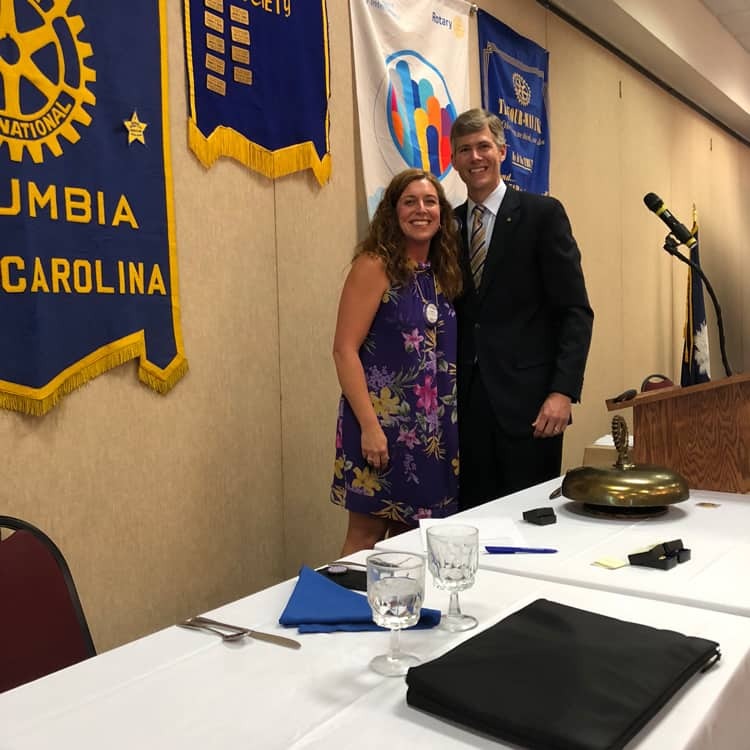 Columbia Rotary Club Members check here for access to club information, upcoming events, online meeting make ups and more. This is the Membership Resource Center.